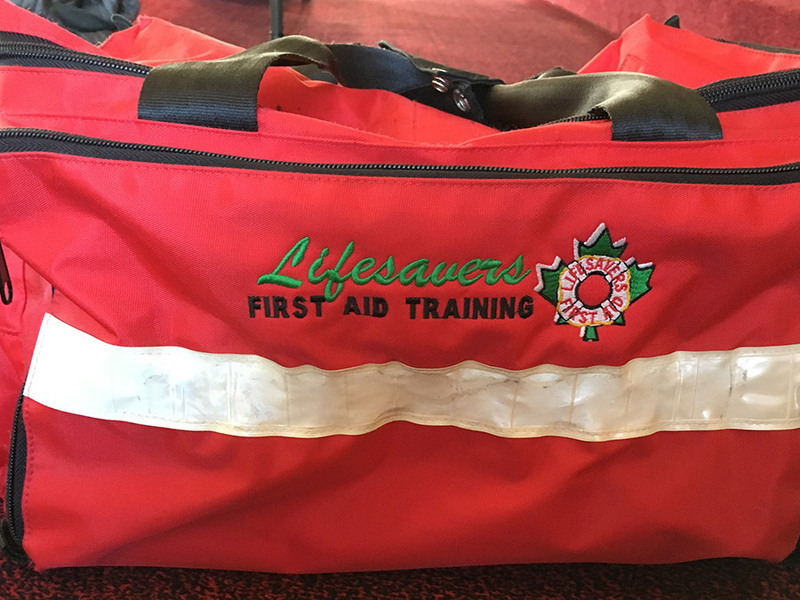 This 36 hour (1 week) course is designed to provide advanced lifesaving skills to workers in industry that have quick access by the BC Ambulance service. They will learn to promptly provide injured workers with a level of care within the scope of the attendant’s training and objectively record observed or reported signs and symptoms of injuries, and refer workers with injuries considered by the first aid attendant as being serious or beyond the scope of the attendant’s training for medical treatment . 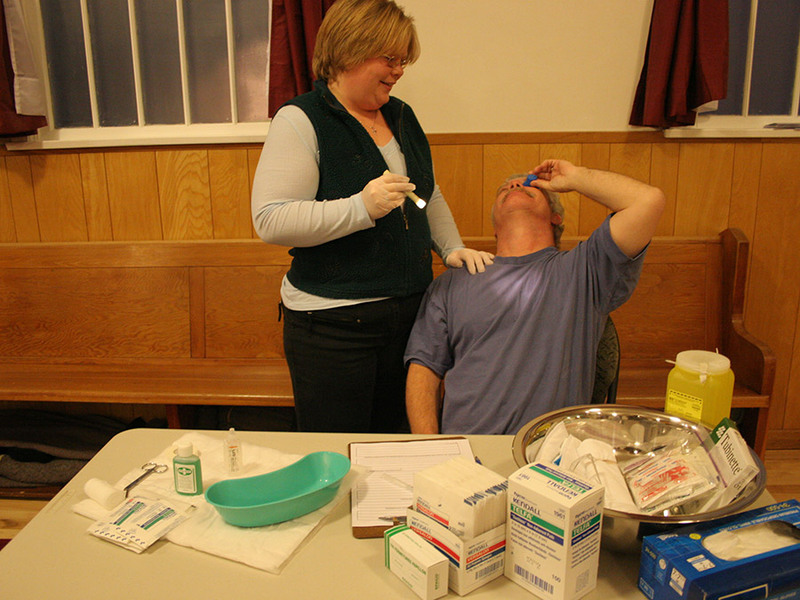 Successful candidates will receive the WorksafeBC Occupational First Aid Level 2 certificate that is valid for 3 years. 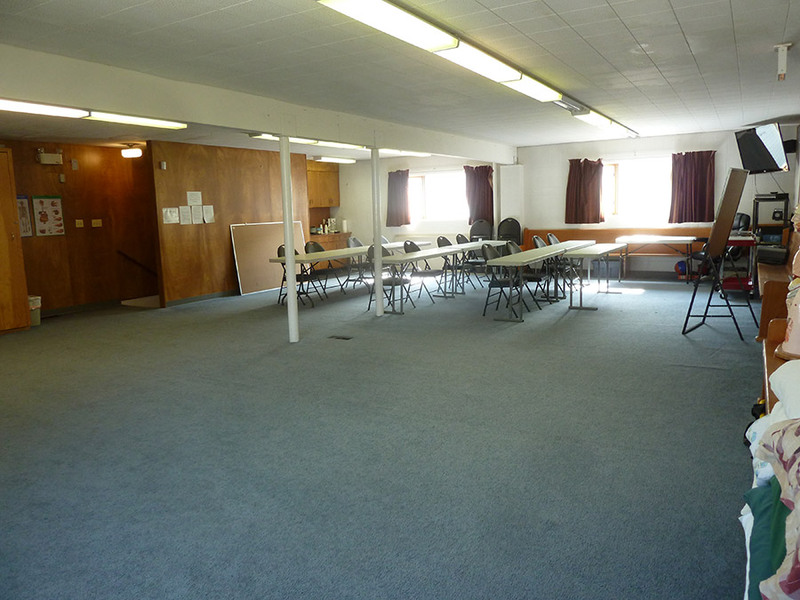 Classes are limited to 12 students per instructor. Call to ask about our group rates. 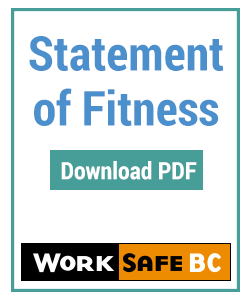 Successful candidates will receive the Worksafe BC Occupational First Aid Level 2 certificate.